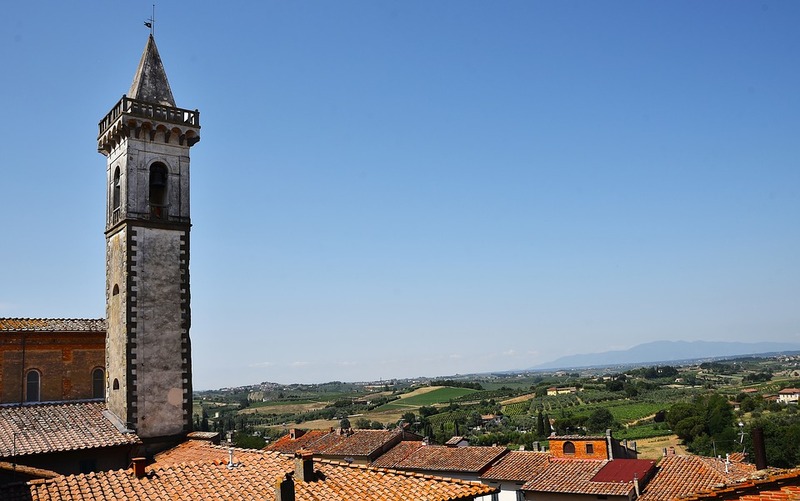 Tuscany is regarded by many as the cultural centre of Italy. Located along the west coast of Central Italy, it is the location of pivotal cities such as Florence, Siena and Pisa that were at the forefront of Renaissance art and medieval architecture in the country. Much of this region’s undeniable history is still visible today, making a trip to Tuscany the perfect holiday for those looking for a taste of classic Italian culture. Unsurprisingly, many of the great figures from Italian history were either born in Tuscany or made their most notable work during their time here. Check out some of the brightest minds to have come from this region, many of whose creations can still be seen during your visit! Italy is a country famed for its classical arts and literature. However, Alighieri was one of the first great Italian poets and is still one of the most recognisable names in classical literature across the globe. Commonly referred to by only his first name, Dante is most renowned for writing La Commedia, later known as The Divine Comedy and featuring the work known as Dante’s Inferno. Written in the early 1300s, The Divine Comedy was one of the first acclaimed pieces of fine literature to be written in Italian and not Latin. His use of the Tuscan dialect became a primary reason why it was later used as the basis from which the Italian language was created, going on to influence the course of Italian history. The work itself is based on Dante’s exile from Florence due to his opposition to papal rule. However, there is now a statue of the man in his hometown, next to the Basilica of Santa Croce, south-east of the famous Duomo. Another famous pioneer, Brunelleschi is considered the founding father of Renaissance architecture. 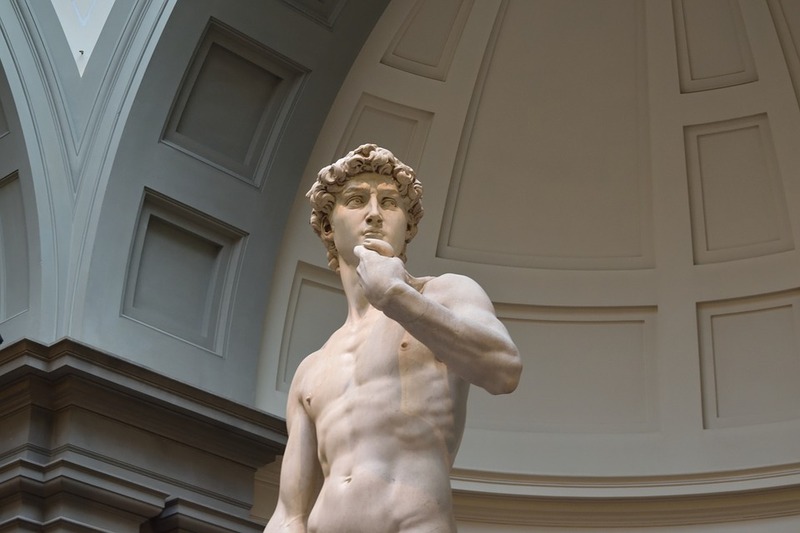 Born in 1377 and living his whole life in the city of Florence, the engineer is responsible for one of the most famous landmarks in Tuscany, the giant dome atop the Cathedral of Santa Maria del Fiore, otherwise known as the Duomo. The dome is still regarded as one of the most remarkable feats of architecture in the world. It is the largest brick dome ever constructed and utilised engineering techniques that had never been seen before. While Brunelleschi’s legacy is apparent, there is also a statue of the architect located just outside the Duomo, showing the man looking up at his iconic work. One of the most famous figures in Italian history, Leonardo da Vinci is what academics regard as a polymath – a man whose imagination and intelligence is so boundless that they can be described as an expert in multiple fields – and one of the greatest individuals to have ever lived. Born in Vinci, a small town west of Florence, during the 1400s, Leonardo was an inventor and artist whose work touched many academic fields. However, it is his paintings that are most recognisable. Leonardo da Vinci painted some of the world’s most recognisable works, including the Mona Lisa and Last Supper. While these particular works have found homes outside of Tuscany, there are many monuments to his life in the region. 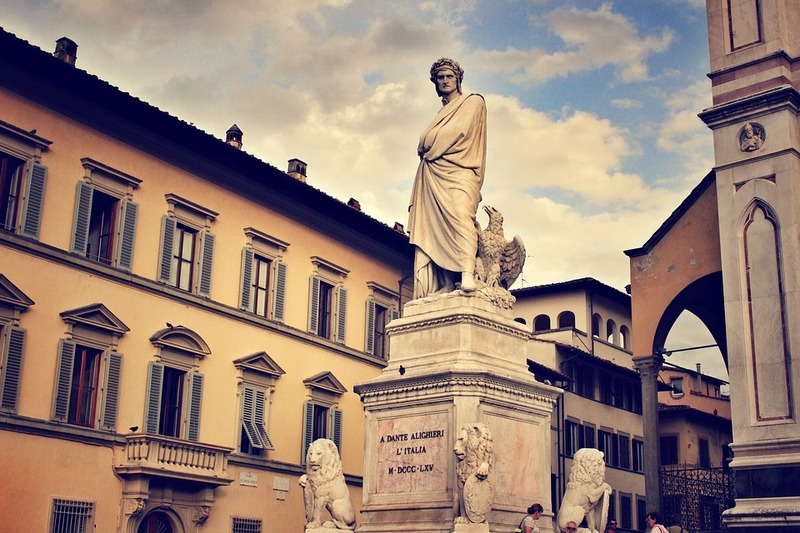 The town of his birth hosts a museum along with his place of birth, while there is also a museum in Florence, showcasing many of his famous creations brought to life. One of the most famous astronomers in the world, Galileo was born in the mid-1500s in the city of Pisa. His ground-breaking studies opened people’s eyes to many aspects of life that we now take for granted, working in fields such as gravity and motion. However, he spent much of his life with a telescope, becoming renowned for his advocacy of the belief that the earth revolved around the sun, and not the other way around as many believed at the time. His outspoken thoughts on heliocentrism made him an enemy of the religious state, and he spent much of his later life under house arrest. However, nowadays he is celebrated as one of the great Italian minds, and a museum in his honour, the Museo Galileo, can be found in Florence. Michelangelo di Lodovico Buonarroti Simoni, born in the village of Caprese (now known as Caprese Michelangelo) during the late-1400s, is a hugely renowned sculptor and artist of the Renaissance period. A lifetime rival of Leonardo da Vinci, the two of them share a fantastic intellect and imagination that transcended fields. However, like Leonardo, Michelangelo’s legacy is most apparent in his art. While Michelangelo did live for a period outside of Tuscany, much of his great work was created and remains in Florence. These include the Statue of David along with many other religious sculptures that are dotted around the city. Alternatively, the Piazzale Michelangelo is a famous location in Florence known for its panoramic views that has been dedicated to the great artist. These are just some of the great minds that have graced this stunning region of Italy. There are few locations in the world with such an abundance of classical culture, making our Tuscany family villas the perfect choice for an enriching family getaway!